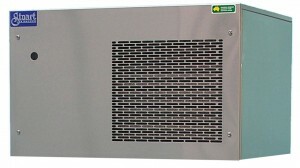 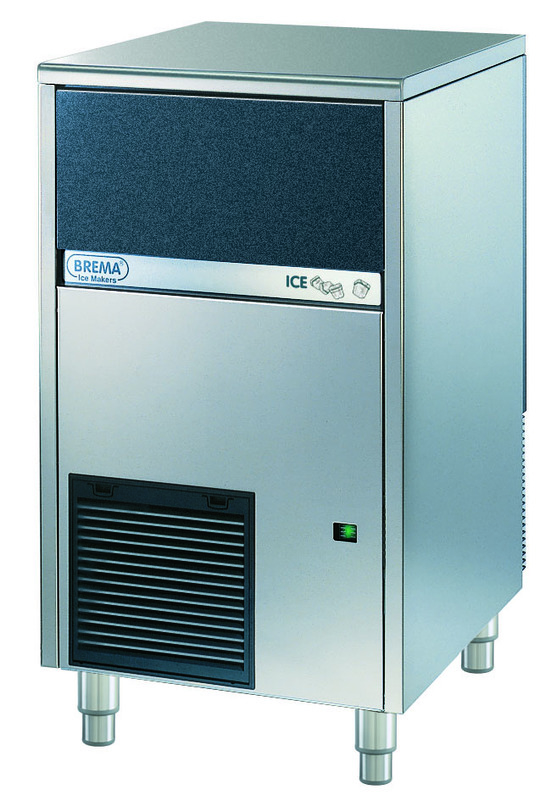 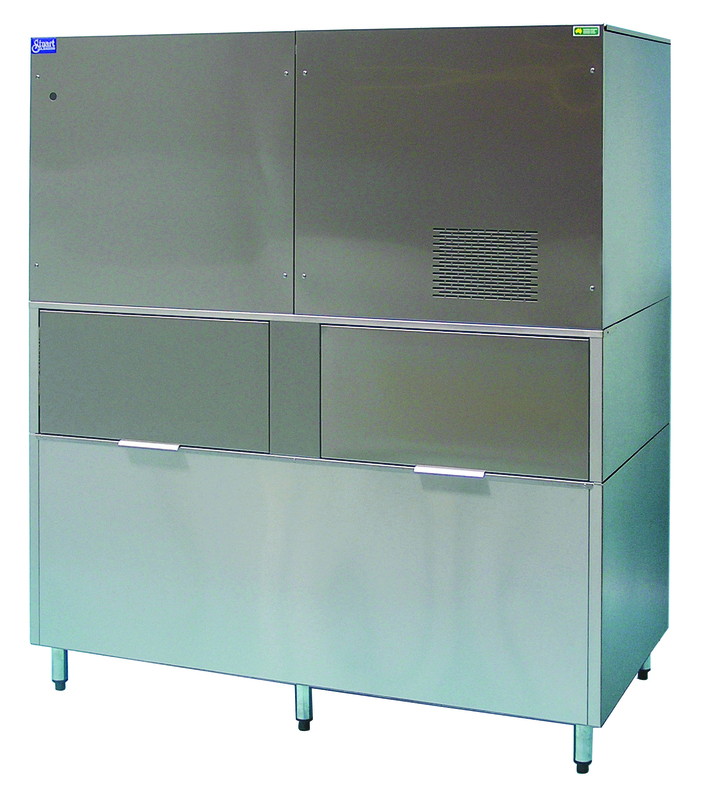 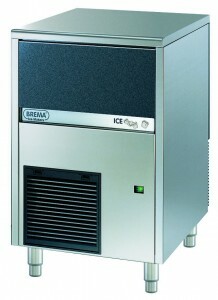 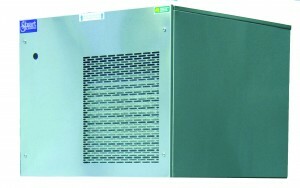 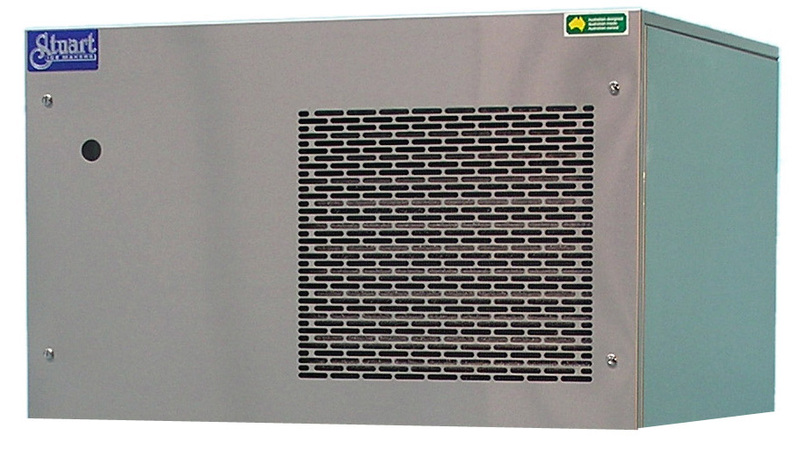 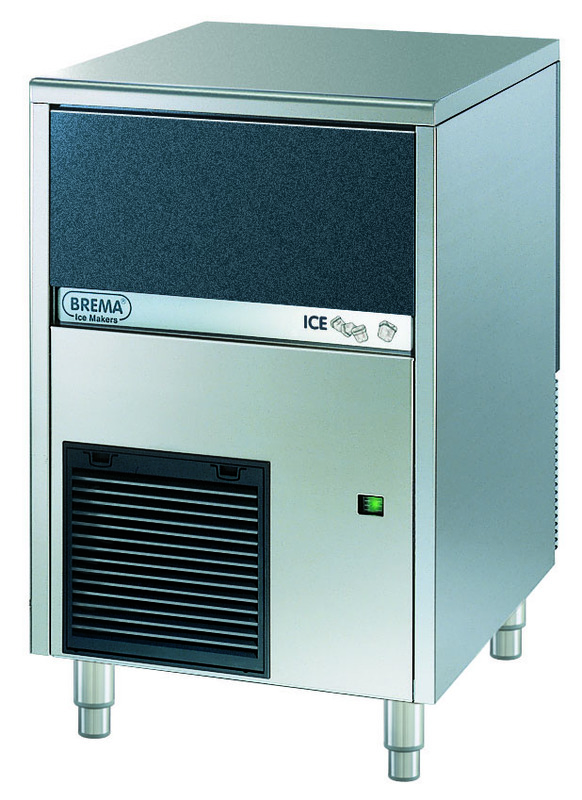 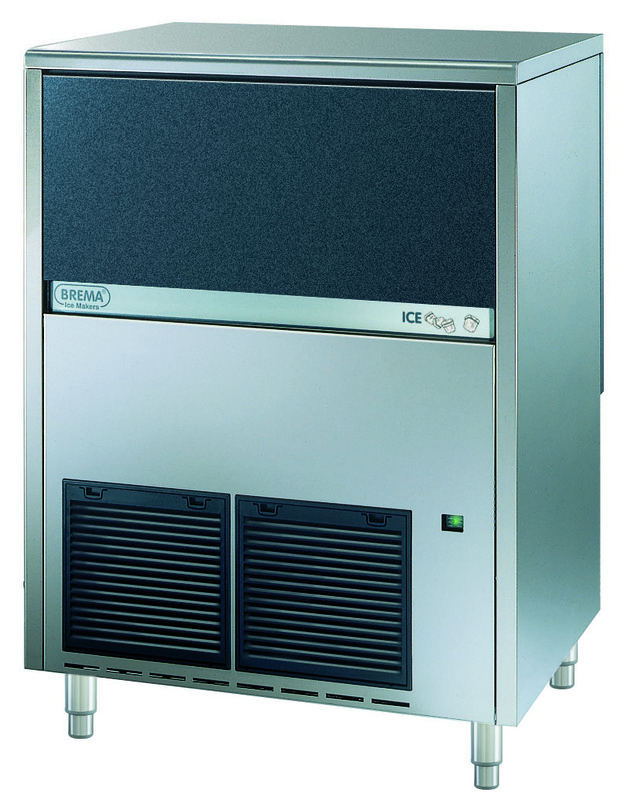 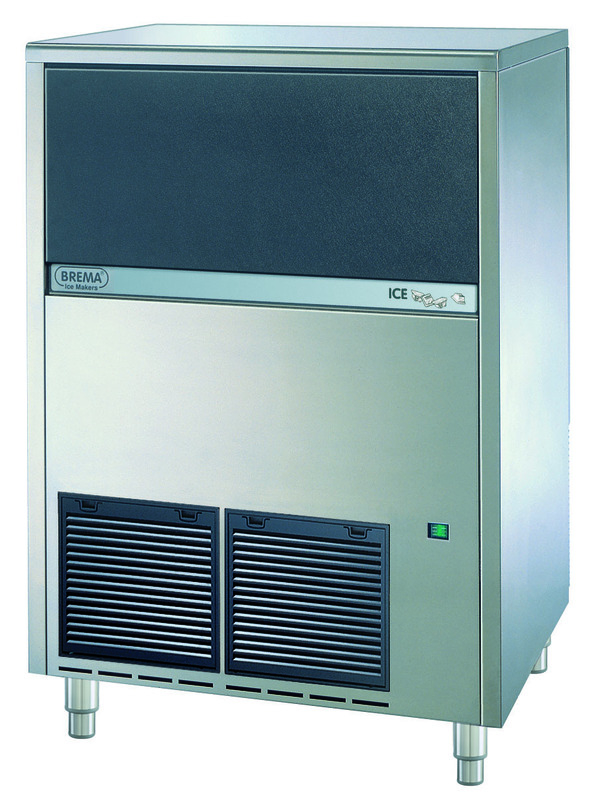 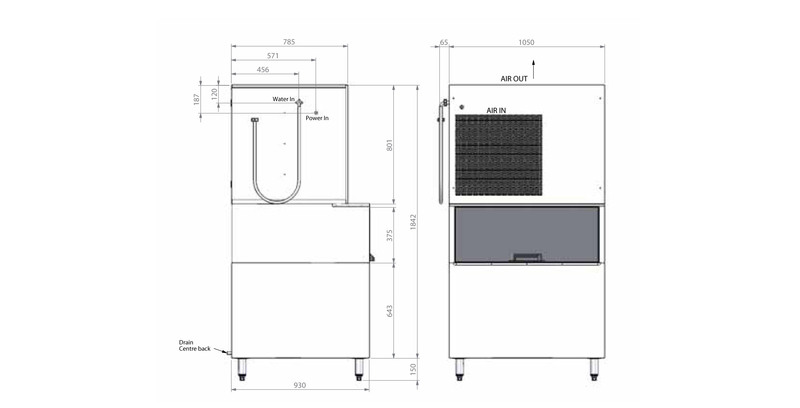 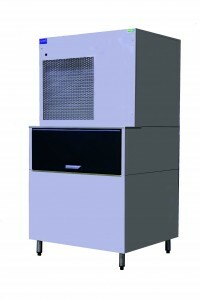 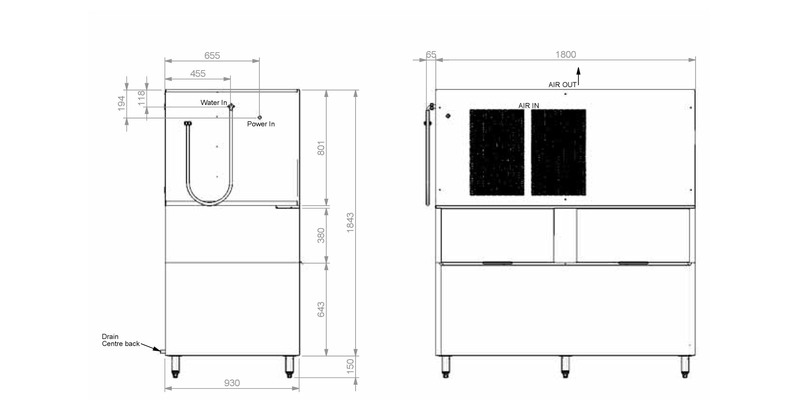 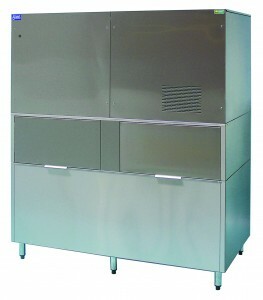 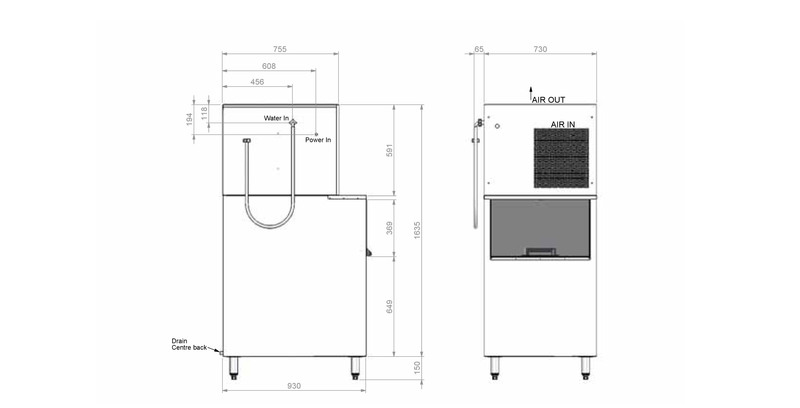 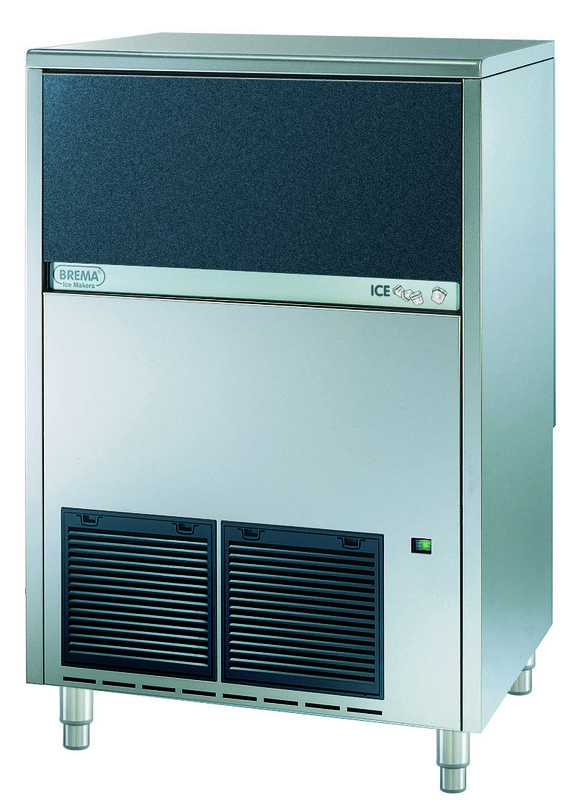 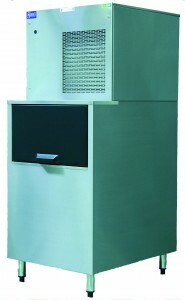 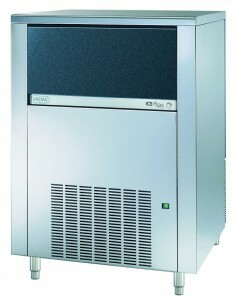 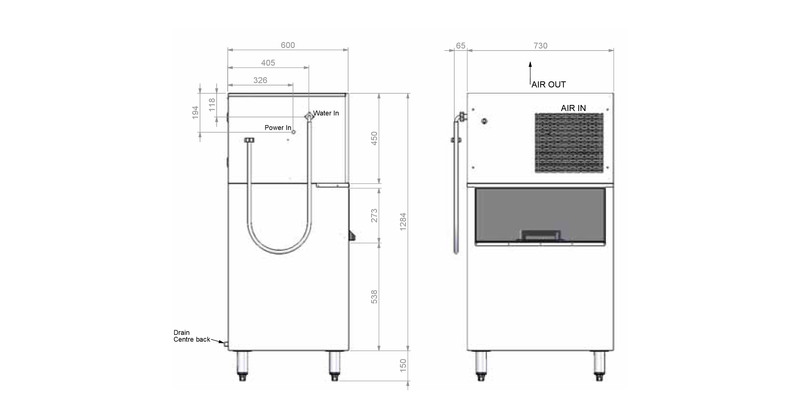 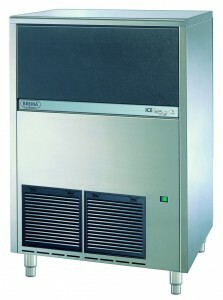 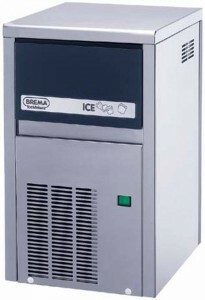 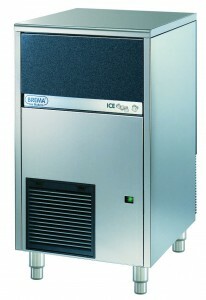 Do you need an Ice Maker MADE for Australian Conditions? 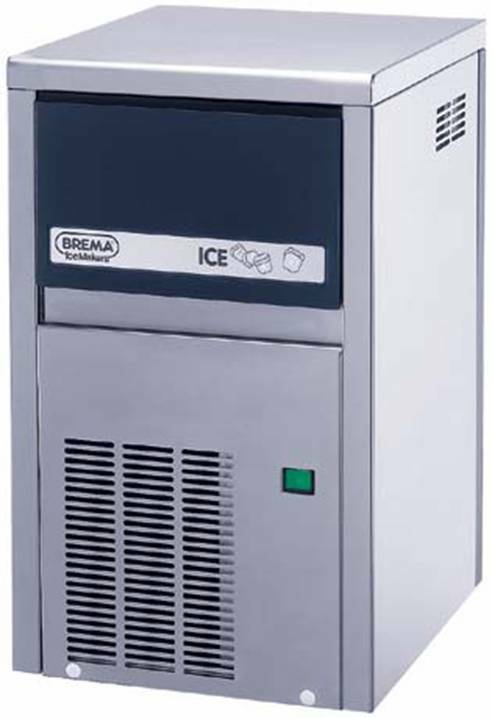 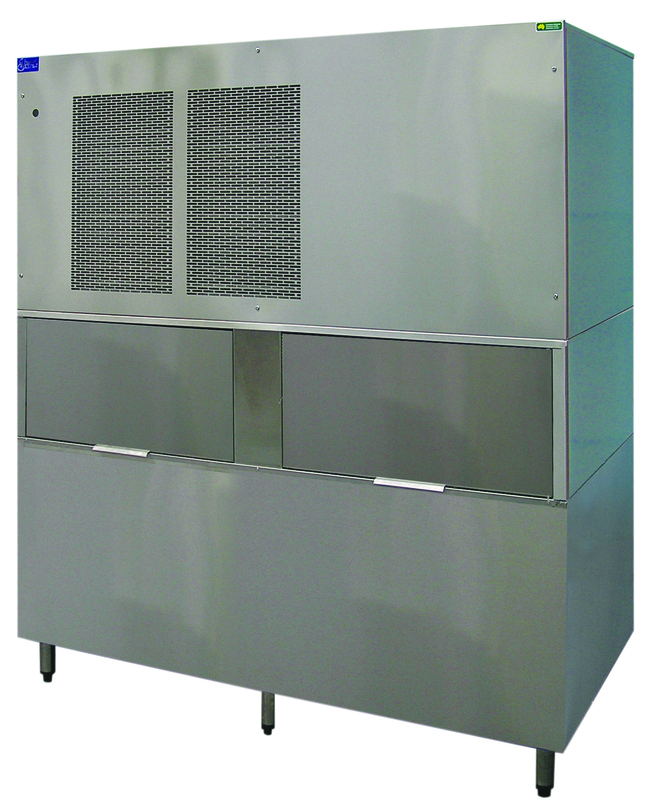 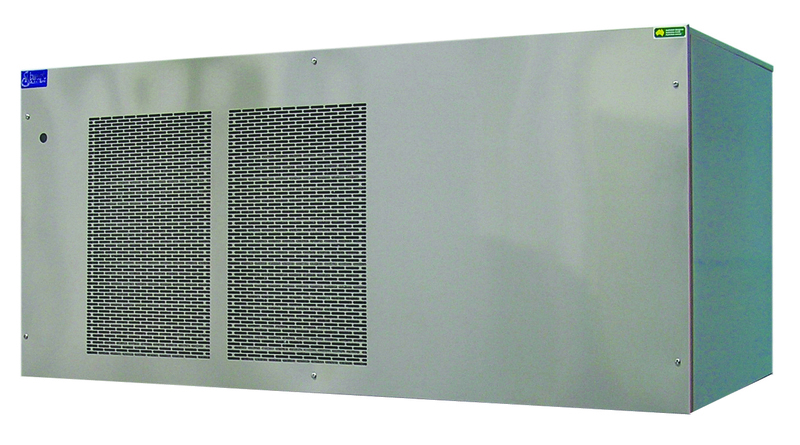 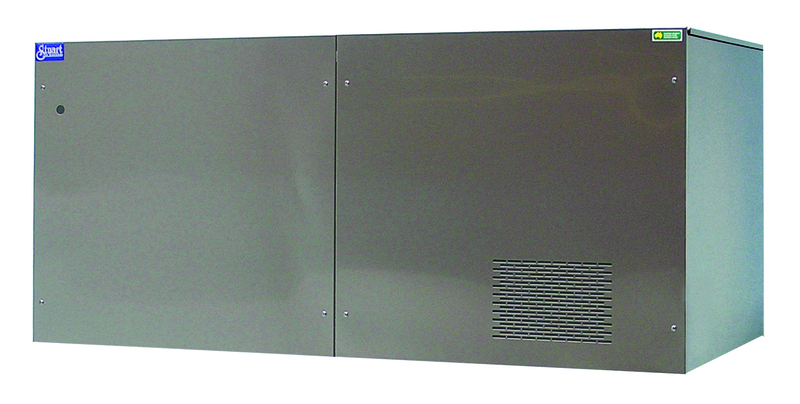 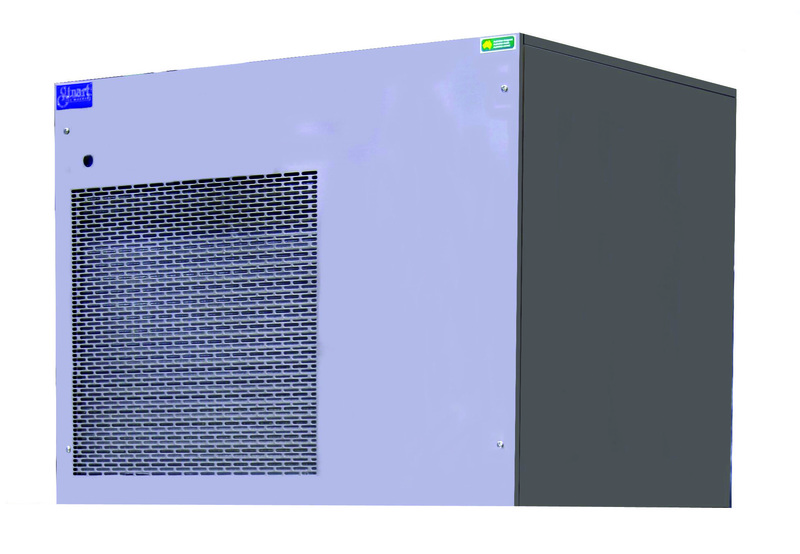 Temp Right can cater for all of your ice cube & ice flake requirements, even up to 60 tonnes per day. At Temp Right we are proud to support Australian made products so we have been recommending and installing Stuarts ice makers exclusively for many years. 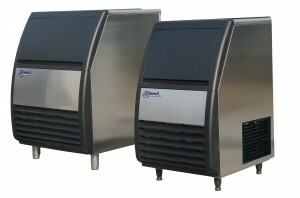 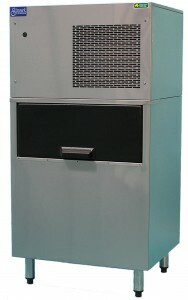 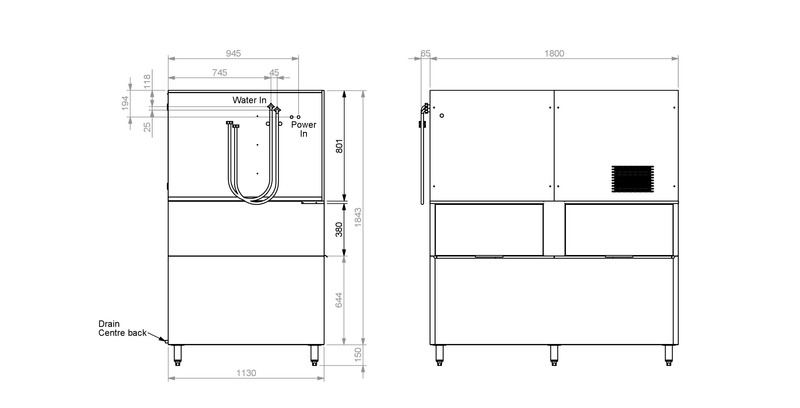 Stuart’s SC Ice Makers, the ONLY Australian designed and built Ice Machines made right here in Sydney. 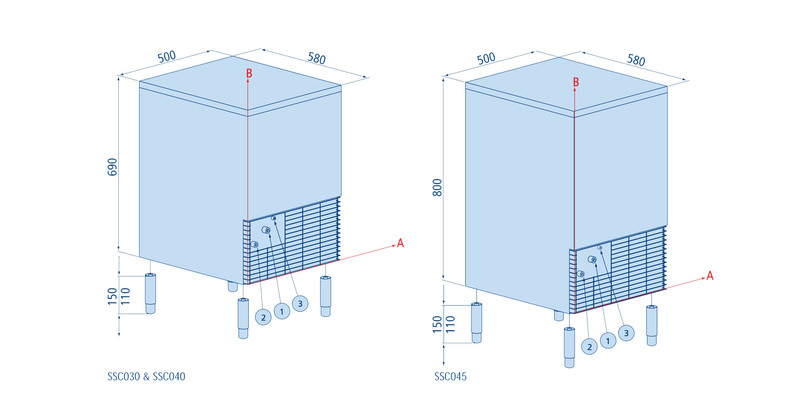 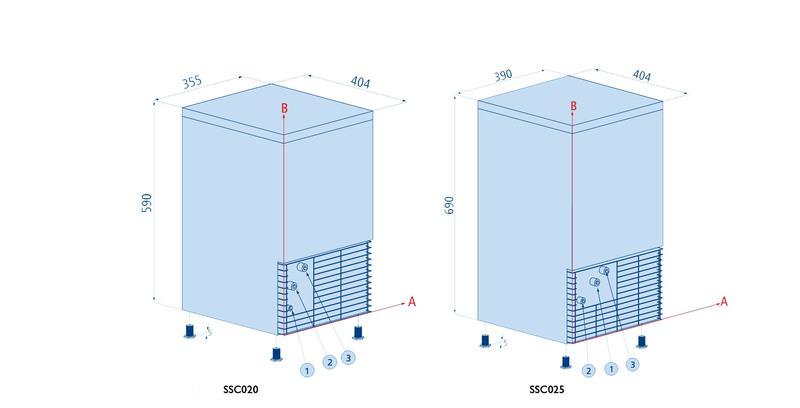 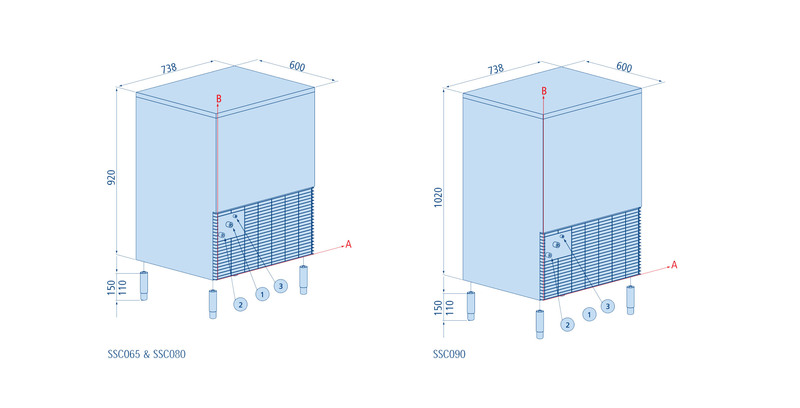 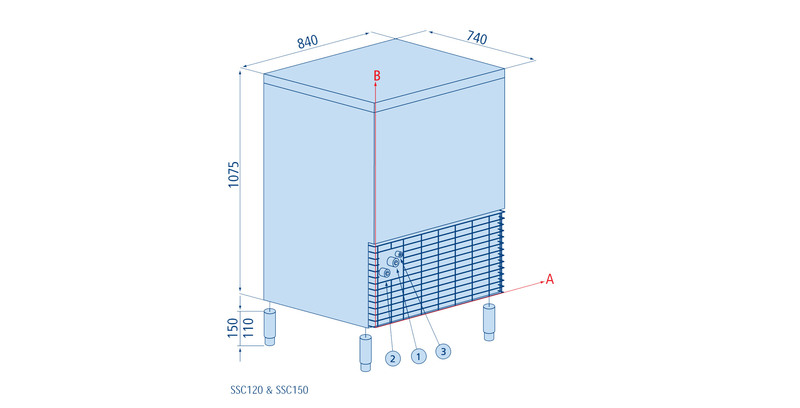 Did you know that the Stuarts SC Icemaker has a patented double sided evaporator plate; the Ice is made on both sides of the evaporator which will give you the most energy efficient cuber on the market. 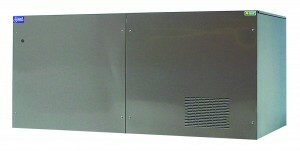 They are built using locally sourced components making it easier and cheaper for servicing. 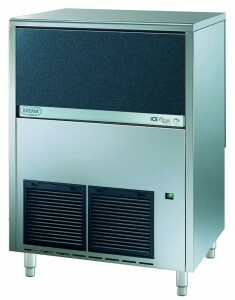 A Stuart SC Ice maker will take up less of your valuable space.